Why not set your rifle apart from the rest with one of our custom Sako A7 tactical bolt knob conversions. Our custom bolt knobs are amongst the strongest and most stylish looking bolt knob conversions available on the market. Made from high quality alluminium and finished in a very durable annodised coating. 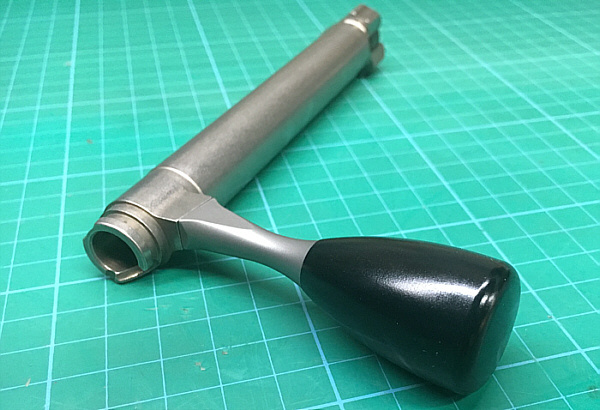 Using our special in house adapted bolt jig, we turn down your existing bolt knob and then fit one of our custom made adaptors, This allows the tactical bolt knob to just screw on. There is no re-finishing needed of any kind. We genuinely believe that our conversion is as good as you will find and will make your rifle stand out from the rest. 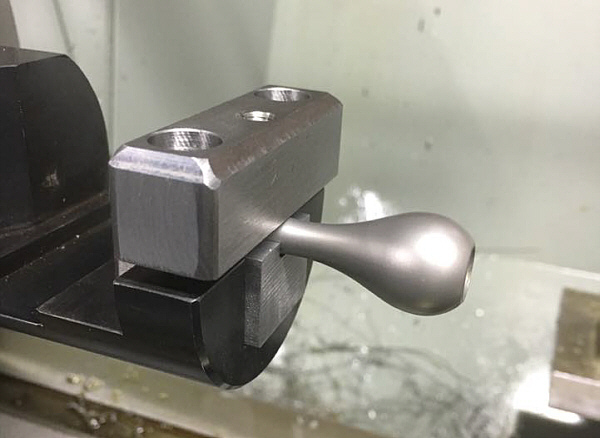 A few pictures showing our Sako A7 bolt knob conversion. The bolt in the chuck dialed in ready for the original ball to be machined off. The finished custom extended bolt. 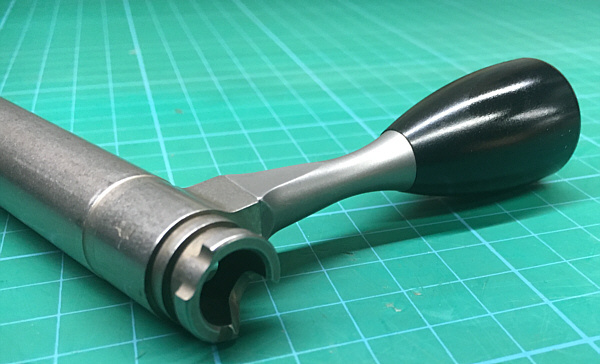 Sako A7 Tactical bolt knob conversion. Bedfordshire, Beds, Buckinghamshire, Bucks, Buckingham. Cambridgeshire, Cambridge, Hertfordshire, Hertford, Northamptonshire, Northampton, Wellingborough. Oxfordshire, Oxford. Newport Pagnell. Milton Keynes, London, Dunstable, toddington, aylesbury, buckingham, leighton buzzard, Gunsmith services, gunsmithing. Markyate. Gunsmith Markyate. Broomhills gunsmiths.